We take a look at the top most famous black inventors of all time, studying the countless contributions they have made to science, industry and human life. Throughout history, Black inventors have been most revered especially for their dedication and passion toward research, relentless inquisition and top-notch design skills. Right from the colonial times up until this age, the African-American descent was responsible for the discovery and advancement in various sectors ranging from medicine to industrialisation. And what’s intriguing is the fact that most of the world’s greatest inventions like the traffic light, owe their success to these famous Black inventors. These famous Black inventors and their desire to break stereotypes and push the envelope despite being caught up in critical situations is why their struggles are respected even till this day. 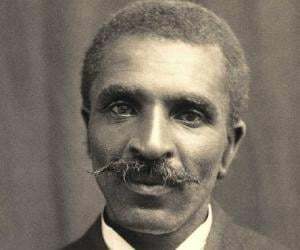 Black inventors like George Washington Carver, Garrett Morgan, Lewis Latimer, and Lonnie Johnson still remain some of the immortal names for their inventions. 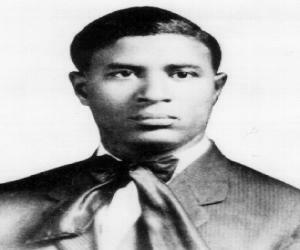 There’s still more to learn about these famous Black Inventors- keep reading and you might even be surprised at some of the inventions!